Brand new icon for the Dragon Heater Shield! 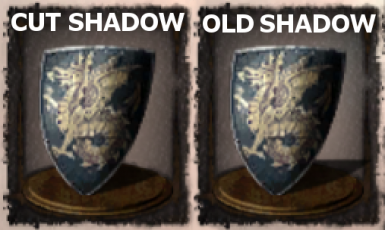 Each color has two versions - one with vanilla shadow and one with a shadow cut to fit the pedestal (as shown on the last screen). 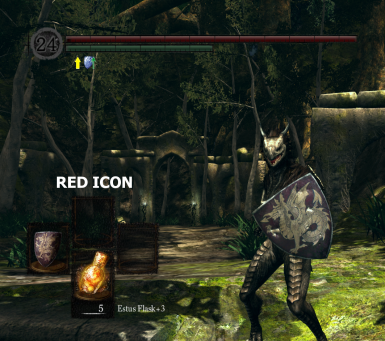 Warning: this mod will replace any other weapon/shield icon mods, if you want to keep both you need to merge the images in GIMP, Photoshop etc. This mod only includes the icon, not the shield texture. P.S.There is also a blue icon made by Buebeamtrap that can be found in the description of the original mod.